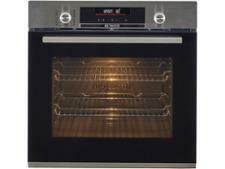 Bosch Serie 4 MBS533BS0B built-in oven review - Which? 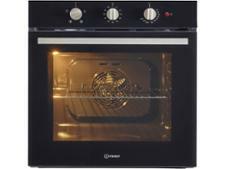 The Serie 4 MBS533BB0B is a double oven from popular appliance manufacturer Bosch. Bosch has ambitious claims of optimal heat distribution, and says you can cook on three levels at once and still get 'perfect' results. Find out how it fared in our rigorous lab tests by reading on. 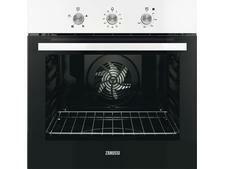 We have tested 220 built-in ovens and found that there are 2 Don't Buys and 68 Best Buys. Additional infoWe changed the way that we assessed ovens in 2017, so the results for ovens tested before 2017 aren't directly comparable. Buying the best oven for your budget will mean years of stress-free cooking. Use our expert Which? guide to find out which oven features will make life in the kitchen easier, and find out what makes a Best Buy built-in oven. Which? 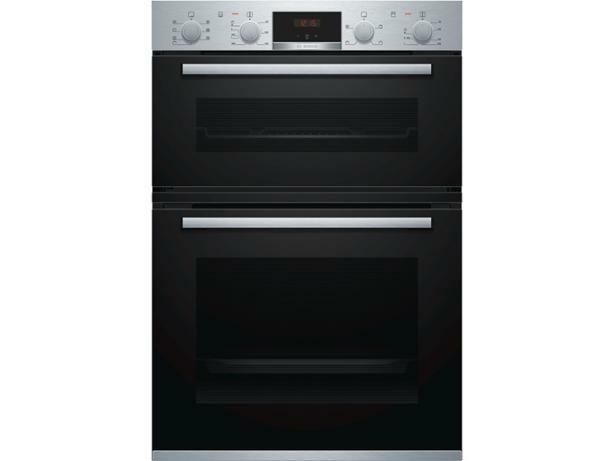 has put range cookers from Belling, Flavel, Rangemaster and more through our lab tests, to guide you to the one that will be perfect for your kitchen. Our independent guide to the best built-in oven brands. We combine years of oven testing data with the experiences of oven owners to uncover the best brands.